The main purpose of using soundproof insulation batts is to reduce noise transfer inside your house, it can be between rooms and subfloors also through external walls. Check our acoustic insulation range we have a quick list. 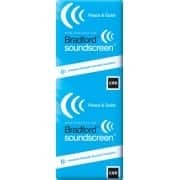 Soundproof batts / Acoustic batts are designed to absorb and reduce noise. 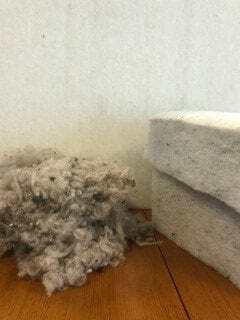 In the manufacturing process, they make the batts high density in order to make them soundproofing. These soundproof insulation batts can be used on timber frames between studs in the wall also can be used between subfloors as well. Call Half Price Insulation friendly staff on 0393577588 if you have any further queries or to make the order for your next project. Please note we deliver our soundproof insulation in everywhere in Melbourne and in city limits in Australian Capital Territory, New South Wales, Queensland, South Australia and Western Australia. 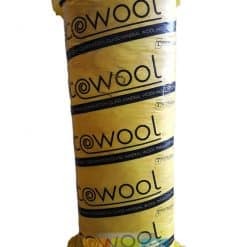 In our Acoustic / soundproof insulation product range, we have Knauf Earthwool, Polyester Solutions, Bradford and Ecowool insulations. All these products have R values starting from R1.5 upwards till R3.1 and thickness from 75mm to 110mm. Installation guidance please check our DIY videos. 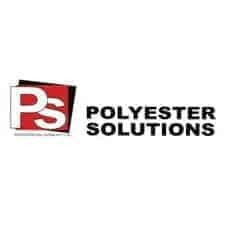 It’s pretty easy yes you can do it yourself, But if you don’t want to get your hands dirty get the professionals to do the job for you, get a quote today to insulation installation in Melbourne.